ExpertGPS is the ultimate mapping software for Garmin, Magellan, and Lowrance GPS owners. It displays your waypoints, routes, and tracks on USGS topo maps and aerial photos. Using the powerful mapping tools, you can draw your route directly on a map, search for nearby features from the millions of waypoints available in our database, and transfer your trip directly to your GPS in one click. Very good GPS/mapping software that is constantly evolving. The new KML import/export is very handy. 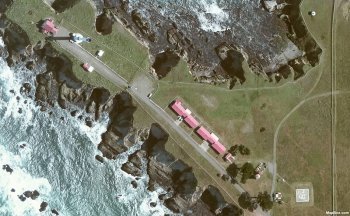 GPS tracks can now be directly transferred into Google Earth. Make sure you use beta 8. Beta 7 went out the door with a bug that bypassed waypoint downloads.